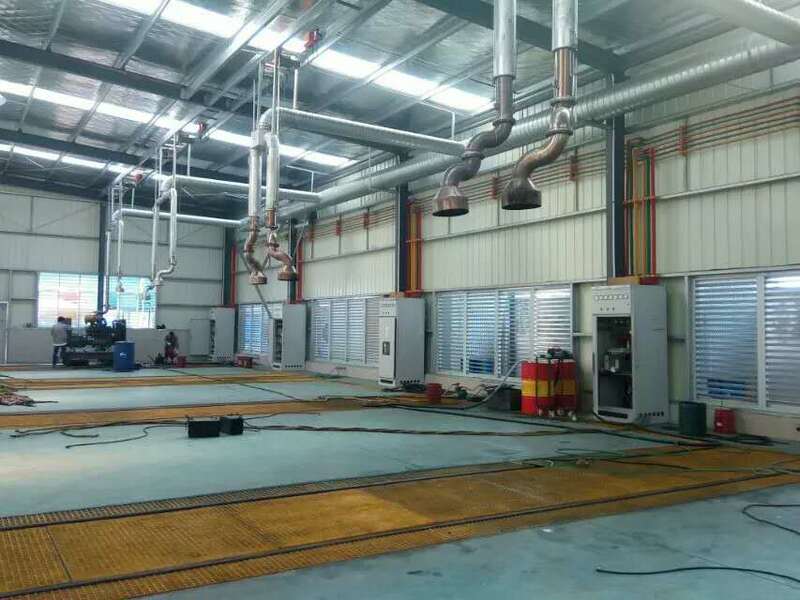 Shanghai Kosta Electric Co.,Limited is professional manufacturer of power generator sets ,We have land use Diesel Generator, marine use generator sets, natural Gas Generator sets. Power generator power range from 3kw to 3000kw. 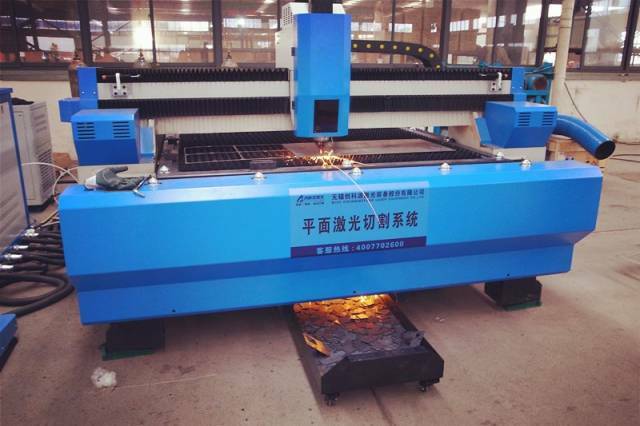 which are widely used in area include project,mining places,telecom,air port,public road built, railways . 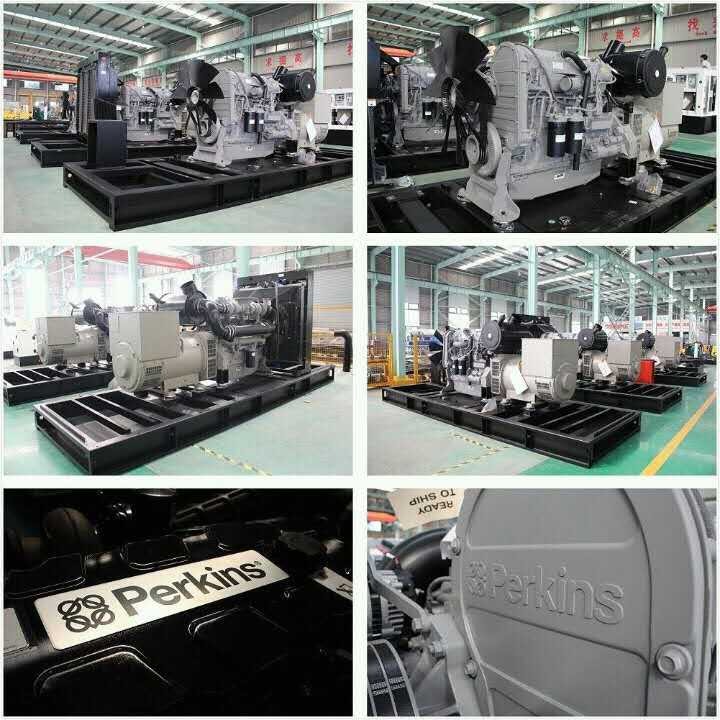 We have good cooperation with famous engine brand such as Cummins, perkins, Volvo, etc. alternator brand such as stamford,marathon,etc. This make us have wider product line,can meet different kind of customer requirement in power solution. Continously innovation is the motivation to go forward. 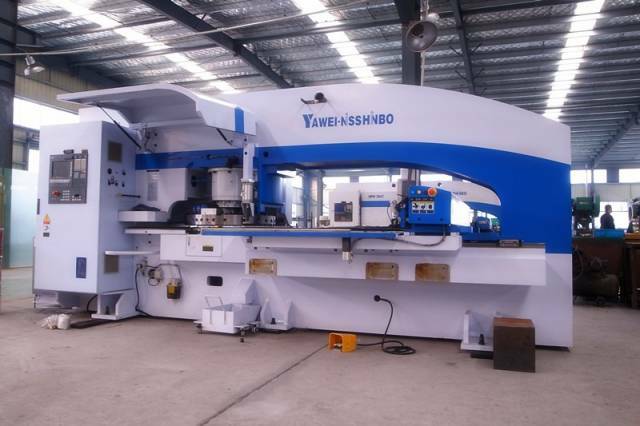 We have strong R&D team, which make it possible to accept customer special customized requirement. Each of our diesel generator sets must be tested overally before shipping, to ensure its quality and safetly. 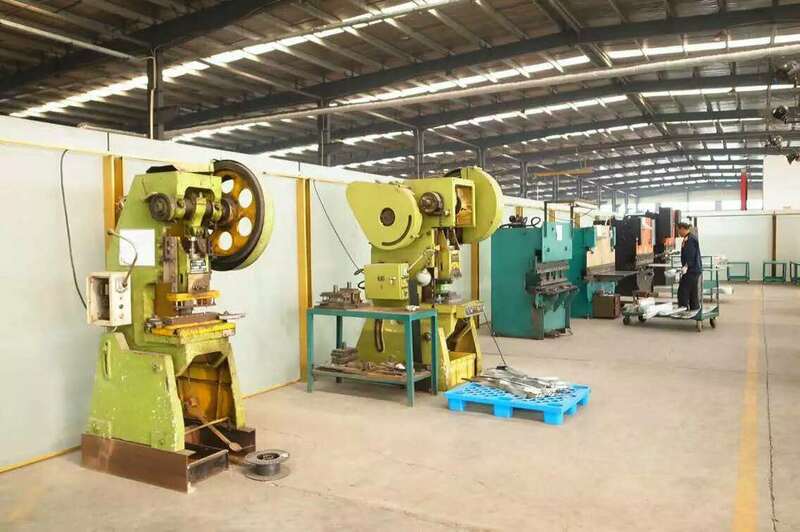 We support continuouly good quality product to our global customer, and support better working environment and chances for our staff to improve themseves. We believe mutual trust and mutual benefit are very important in business cooperation. We expect to supply continously good quality power generator and proposal to our customer all over the world.